Who doesn't love a good casserole? Hot and bubbly, topped with melting cheese or golden crumbs, casseroles are the very definition of comfort food. They're super-simple to prepare...just pop it in the oven and out comes a hearty dish the whole family will love. 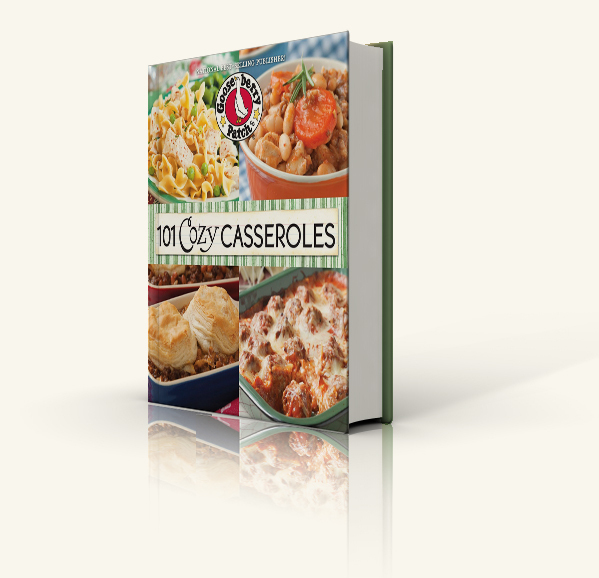 101 Cozy Casseroles is packed with tried & true recipes that will have a scrumptious dinner on the table in a snap. "Looks great! There is a picture to accompany each recipe (which I like) and most recipes are quick enough to prep they could be prepared on a busy weeknight! Can't wait to try them all. Will definitely be looking for more Gooseberry books in the future." 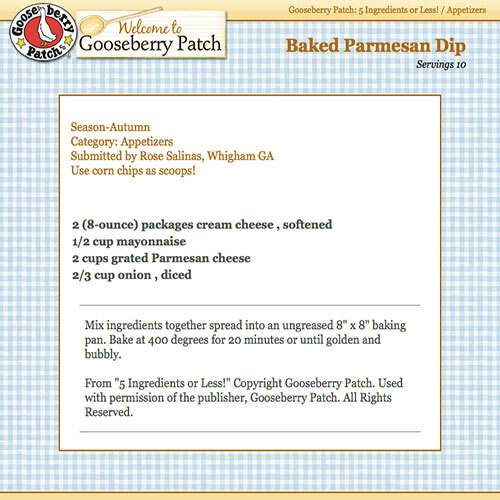 --Megan H.
Gooseberry Patch was founded in 1984 by Vickie Hutchins and Jo Ann Martin, two moms looking for a way to do what they loved and stay home with kids too. 25 years later, they're best known for their collection of family-friendly, community-style cookbooks. Each book is created with today's time-strapped, budget-conscious families in mind and filled with recipes shared by cooks all across the country. 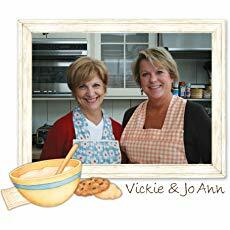 Along with treasured family recipes, each book includes the stories the go along with these tried & true dishes.